It is also known that a woman?s beauty and kindness is a reflection of her inner health and her inner femininity. Only a woman full of energy and vitality can ensure the health of future generations. Ancient Indian scriptures emphasise the importance of a woman?s innate femininity for bringing joy and creativity to this world. 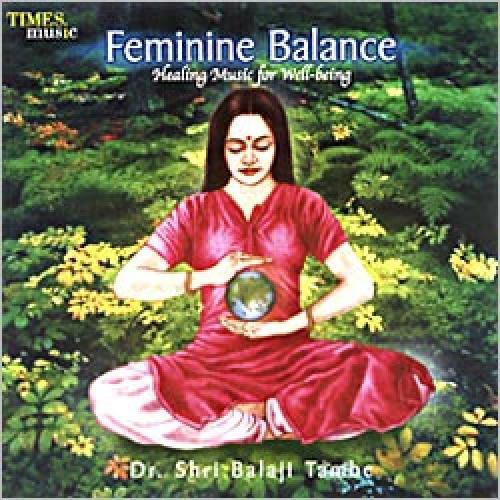 In modern times, it is important as ever for a woman to maintain the delicate feminine balance for health of the body, mind and soul.